Ensuring your Wistia interactive videos work on Mobile devices like iPhone and Android. 2. 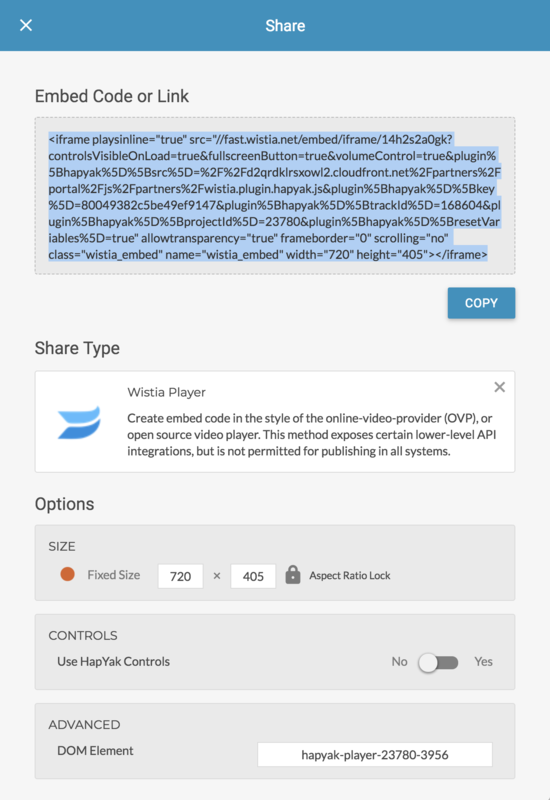 Make sure you select the Wistia Player Share Type.